Richard Patterson of Upper Darby, Pennsylvania was out walking his dog last night when he and the dog were killed by a hit and run driver. 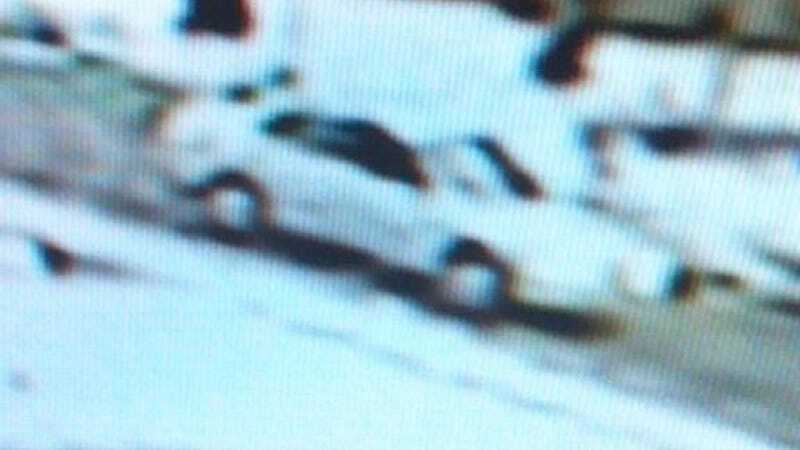 Police have now released photos of a car they are interested in finding that might be connected. We don't have much to go on other than this photo, which is a little pixelated, but let's take a look at the photo and see if we can't come together to help. If you have information about this case, call Upper Darby Police at 610-352-7050.